Festival season is right around the corner! With the end of Miami Music Week in Florida, along with UMF starting the festival season, more and more festivals are coming our way. 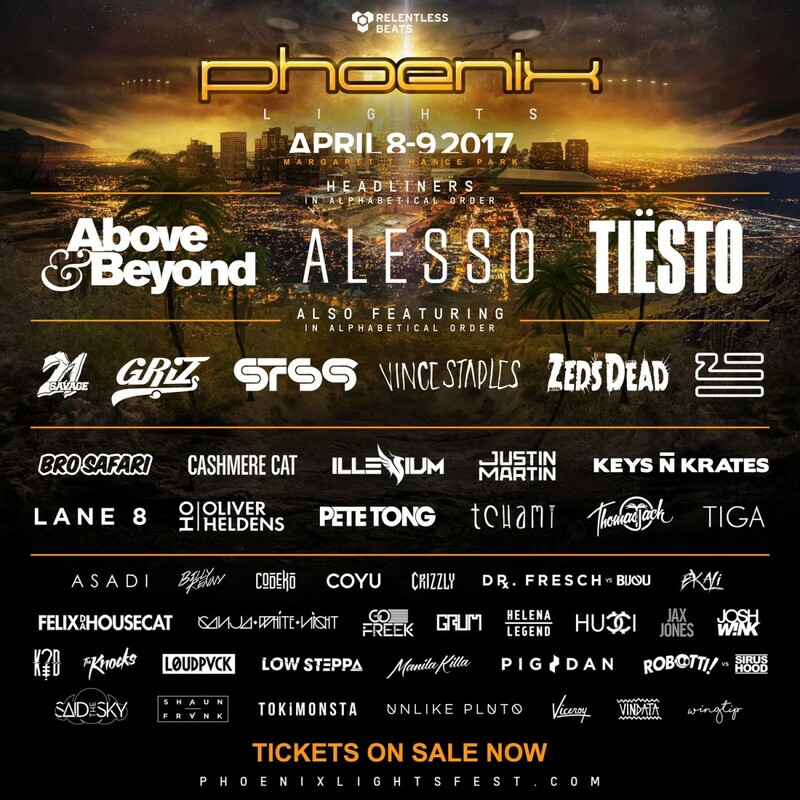 With a lot of choices out there, EDM Bangers will be covering Phoenix Lights this year! We are very excited to travel to Phoenix from Chicago, especially to experience good music and warm weather. After checking out the lineup, we came up with five acts that you should catch there this year. This list is based on our likes and favorite genres, so please do not take it to heart! If I did not list your favorite act from this year’s lineup, do not troll. Just tell us why you think they should be in this list by tweeting us. The acts are not ranked in any order. This article is a selection of the five acts that we do not want to miss this year. Even though we will try to catch everyone’s set, time might be an issue. There are many talented artists on the lineup, and we want to make sure you know about the ones we really love! 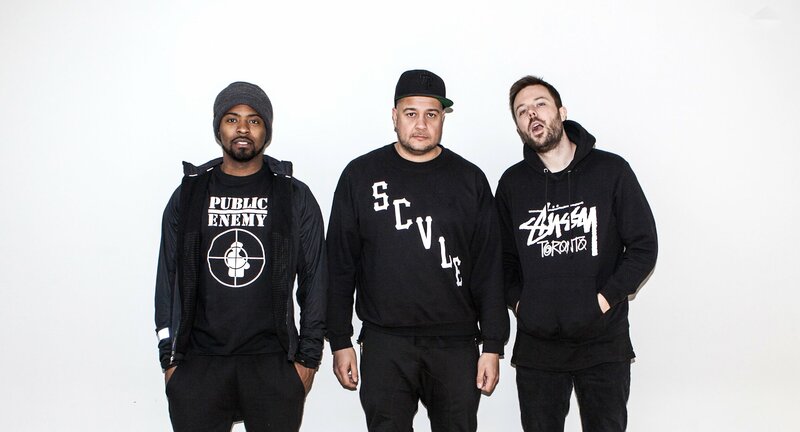 I actually never seen Keys N Krates live. I am not a really big fan of trap, but I competed in their remix contest on Splice (you can check my submission here). I really loved the original! Sick drums, dope vocals and the flow of the track get me grooving and singing. This will be a set to not miss at Phoenix Lights. I am not familiar with their whole music catalog, but this is the set I will not miss live. One of my friends told me that they mostly play everything live, and it is one of his favorite acts. Taking that to heart, I want to experience Keys N Krates though my own perspective. Here is the song that I remixed in their contest, so enjoy that groove! Felix Da Housecat has been in the scene for ages! A Chicago native, I have seen him live at multiple performances in the city. Playing his style of house, he will move the Phoenix Lights crowd with four-by-four beats! 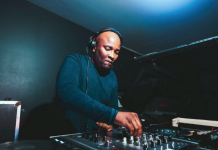 His vibe of old-school house brings me back to a time where it was all about dancing. The days were electronic music was not about big artists, confetti and cakes. The days in which you were dancing and sweating in a warehouse with all your friends, listening to music that had a feeling. Do not forget that house is a feeling. 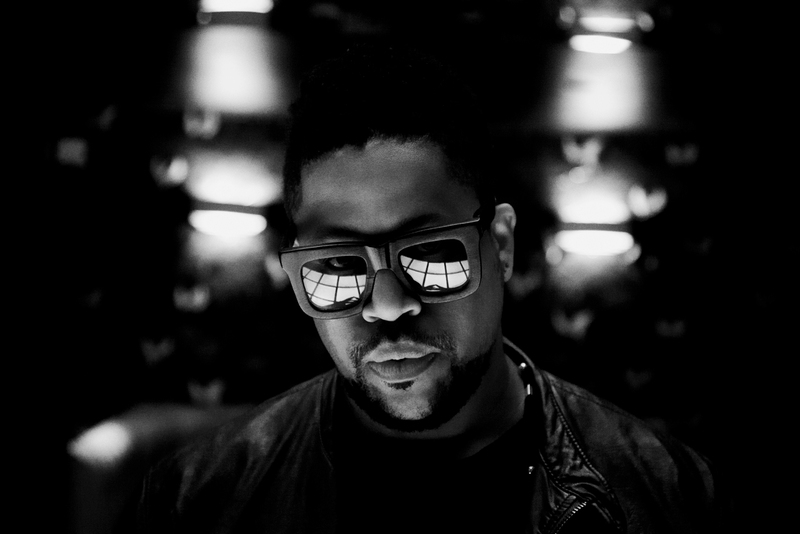 It is one of the grandfathers of electronic music, so check his set out and get your groove on with Felix Da Housecat. 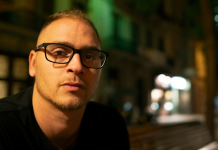 One of the innovators of the genre will be guiding you through a “journey” with his set at Phoenix Lights. 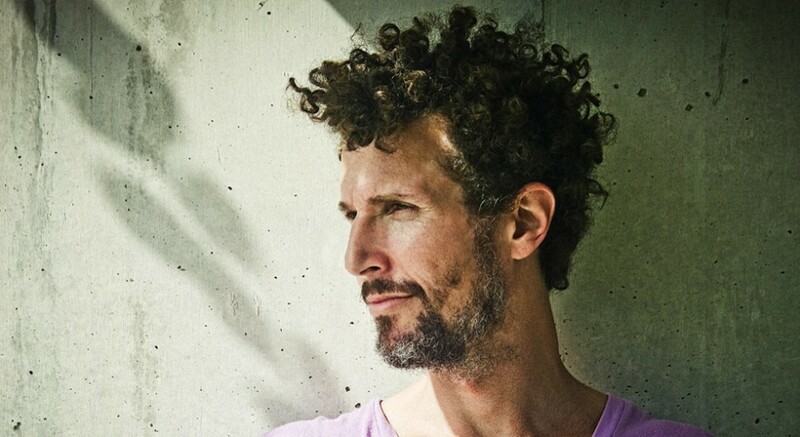 Josh Wink is famous for his timeless song “Higher State of Consciousness.” If you do not know this track, definitely listen to it below. It screams techno from the top of its lungs. I have never seen him live, and I have been listening to electronic music for over 10 years now. This is like a dream come true, and I will be able to experience it live in Arizona! Warm weather, techno, festival, new friends and Josh Wink? Count me in! 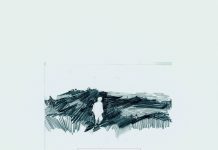 Where to begin with Lane 8? 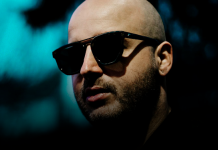 From the way he tries to get his music out, to the emotions he makes you feel with his sets, this producer is a legend. 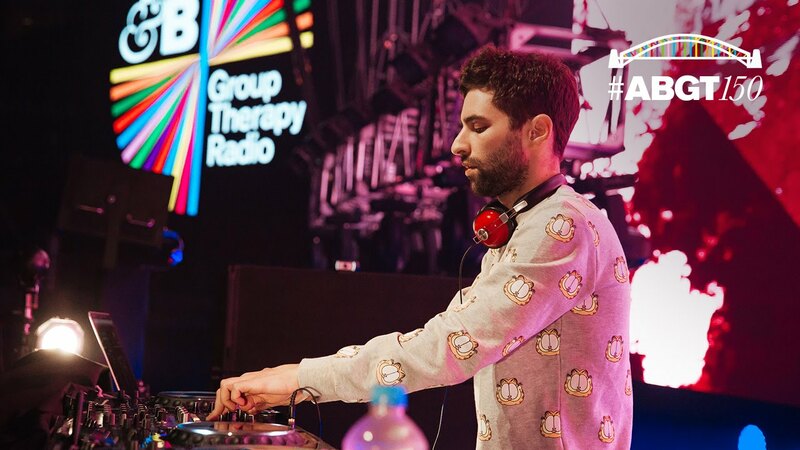 Lane 8 will be one of the best sets at Phoenix Lights, as he will be guiding us through a quest called electronic music. I have seen him live a few times, but I also had mixed feelings. Last time he played at Concord Music Hall in Chicago, I was a little too tired to fully experience his set. I just wanted to sleep, but his music still moved me. The vibe of the “no cameras allowed” was one of the best. Sometimes it is good to step away from your phone and experience music live, with everyone else dancing in the venue. 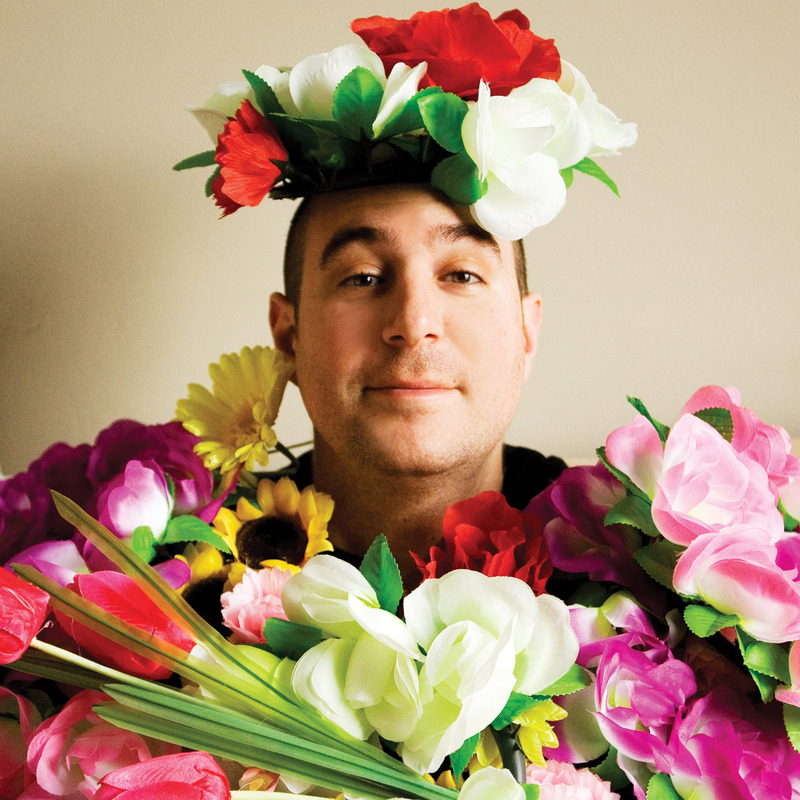 If you love Dirtybird, you’ll love Justin Martin! They are one of my favorite labels in the industry for their sound of house, their intimate Dirtybird BBQs and for being real. Many of my friends are shipfam, and they told me all of the people from the label are down to earth (especially Worthy). His new album is really sick, and you should definitely give it a listen. However, this is the song that got me into Justin Martin, and I love the vibe. Take a listen. As you read, you probably noticed I did not list any of the huge acts in electronic music. You know their sets will be amazing; they have a whole team to put up the best shows. However, these producers need recognition because they deserve it! 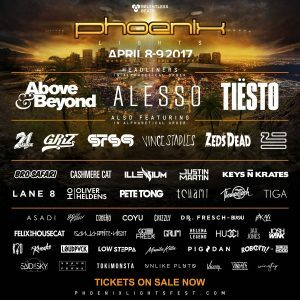 If you want to experience some sets you have never listened to before, go check these artists out at Phoenix Lights! If you are not familiar with the event, you can check the full lineup and buy tickets here! Also, there are lots of afterparties to choose from for this!